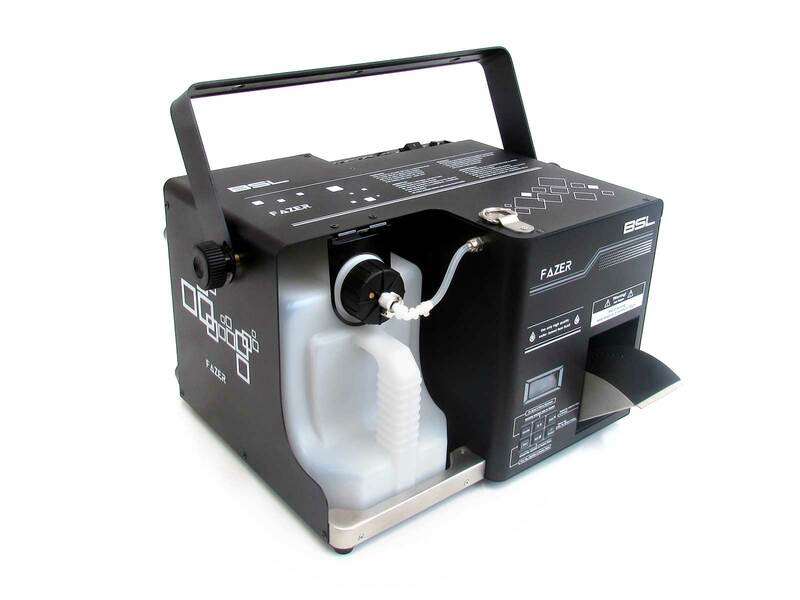 The BSL Burst RGB 800 is a versatile laser for medium-sized applications. It’s equipped with 20K scanners which simply means that you can produce a great number of very nice figures. 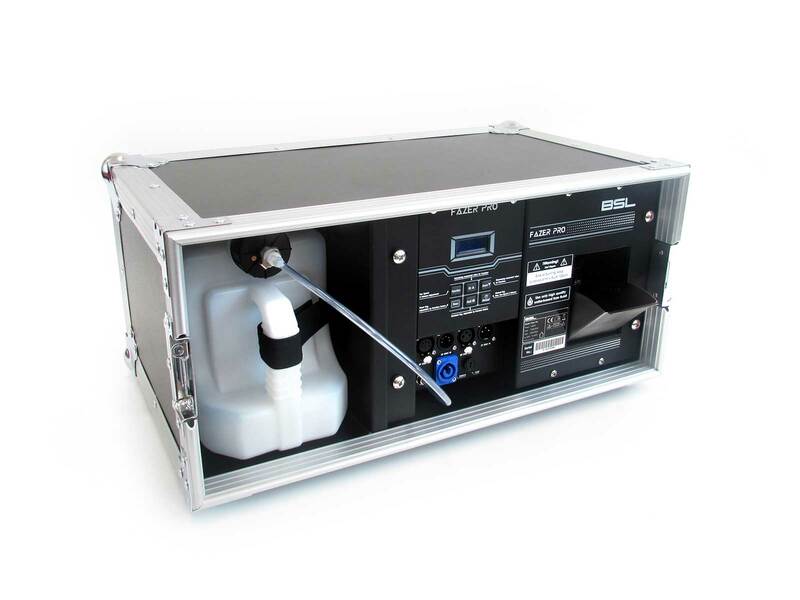 The BSL Burst RGB 800 is both controllable via DMX or ILDA protocol. 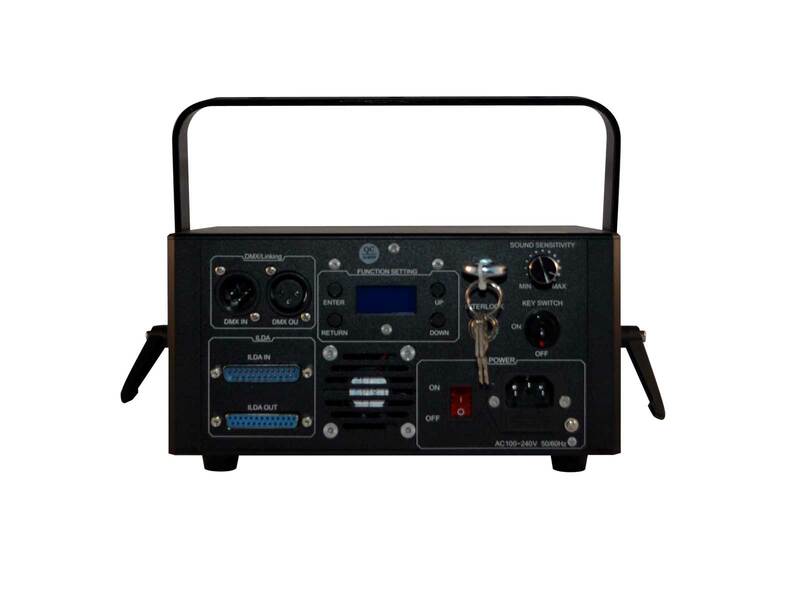 So you can have total control over your laser. It’s brilliantly color balanced and competitively priced, like all BSL products. True value for your money. 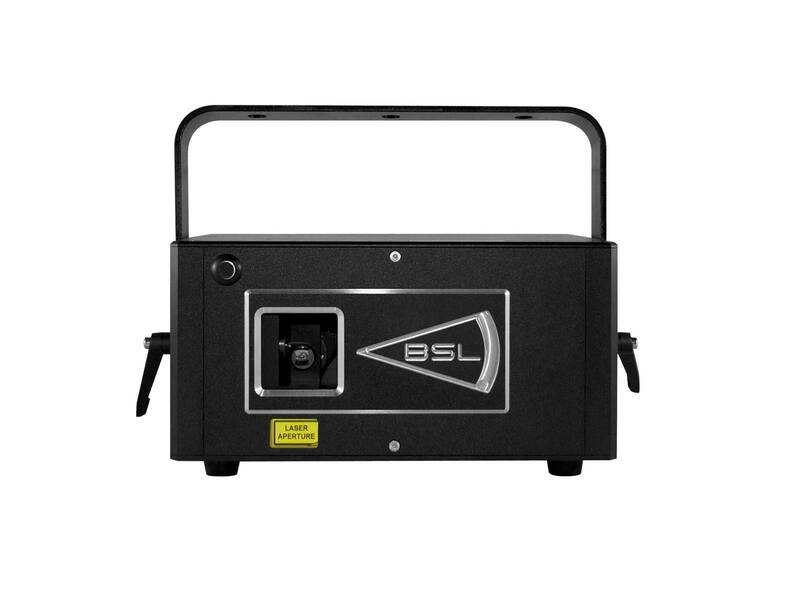 The BSL Burst series is equipped with a fully controllable 20K scanner set. Use a set-up with multiple BSL BURST 800 RGB lasers for a stunning effect.